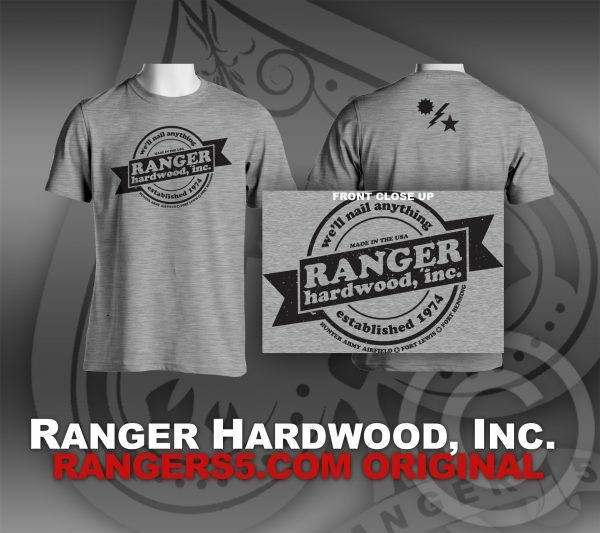 Ranger Hardwood, Inc. Now available at Ranger S-5. 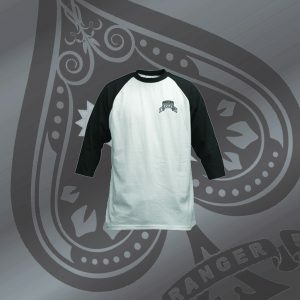 Built on a Gildan 50/50, this shirt make a statement. We have no other words to describe it, just see for yourself! 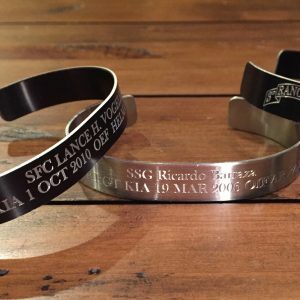 Printed by popular request.